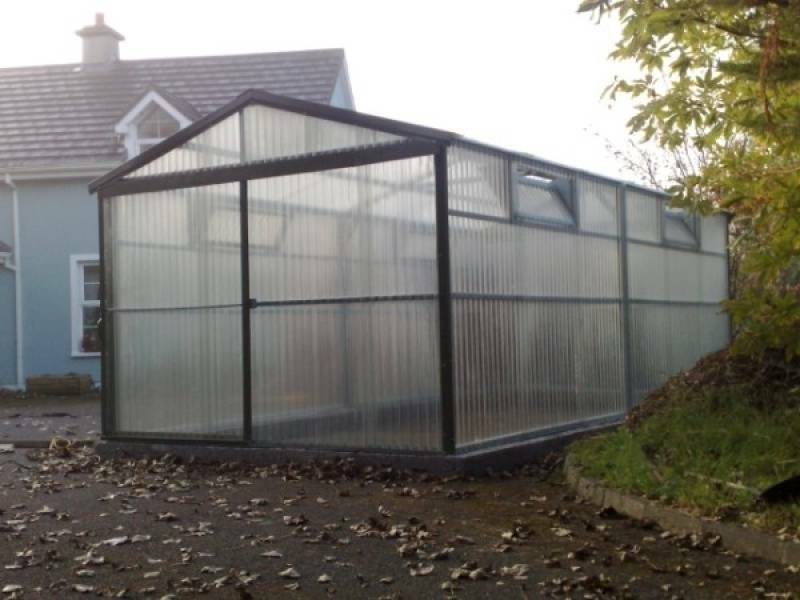 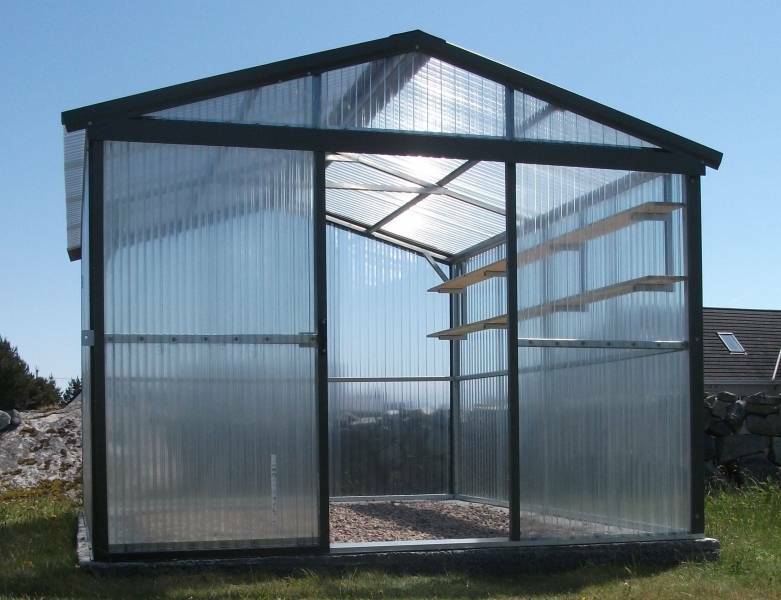 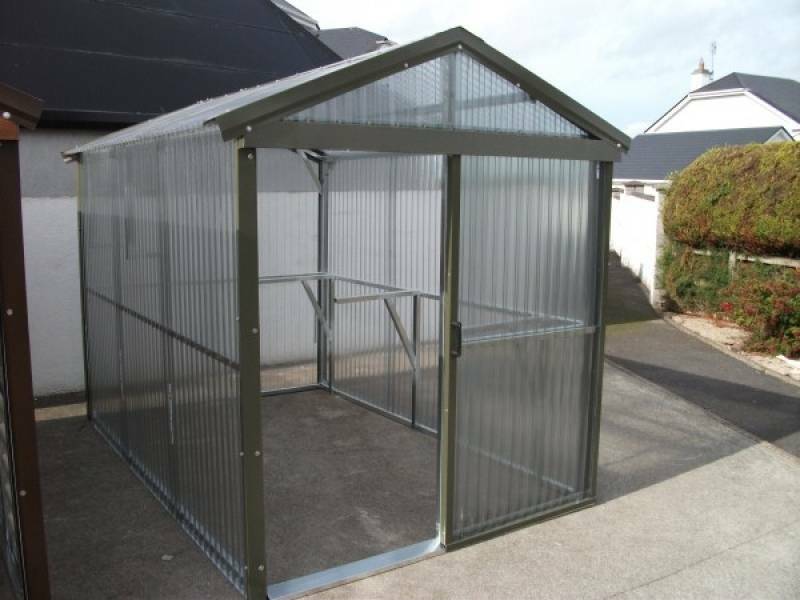 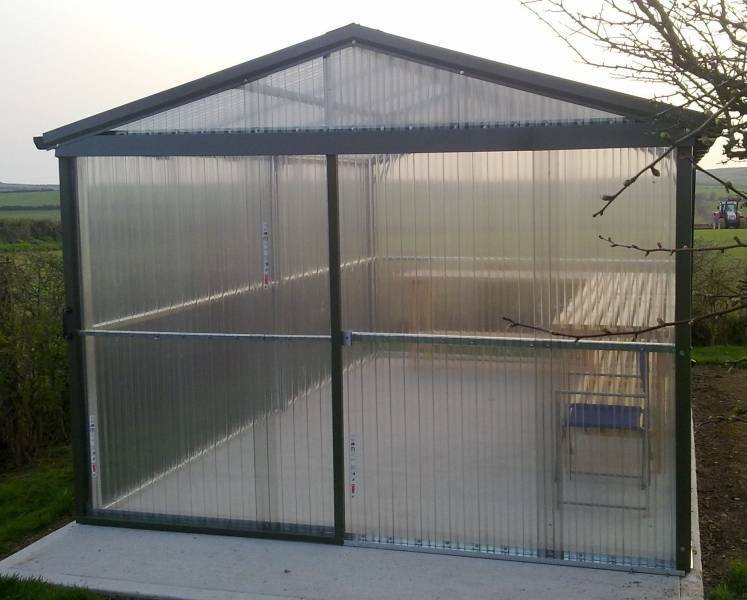 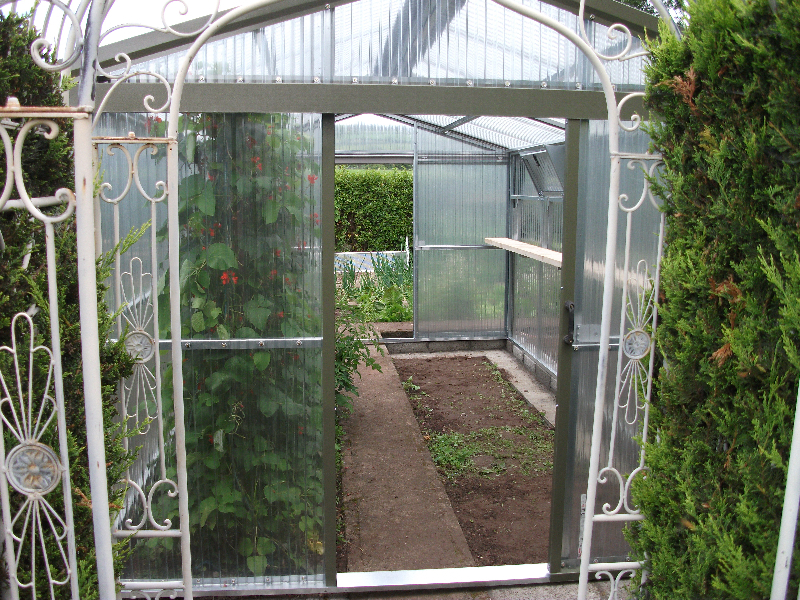 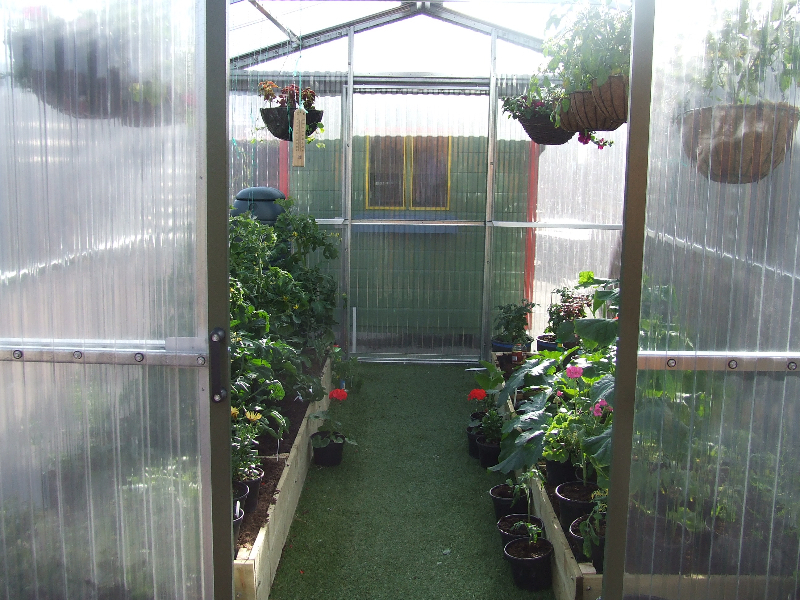 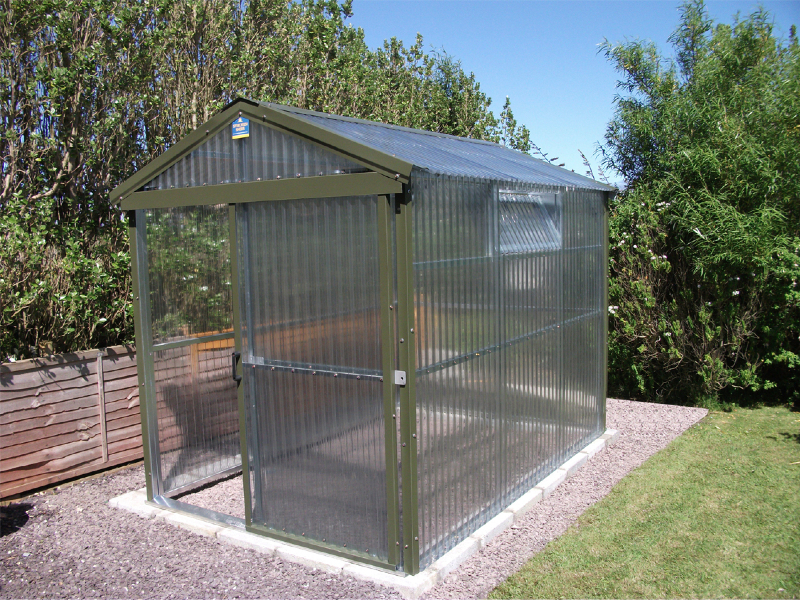 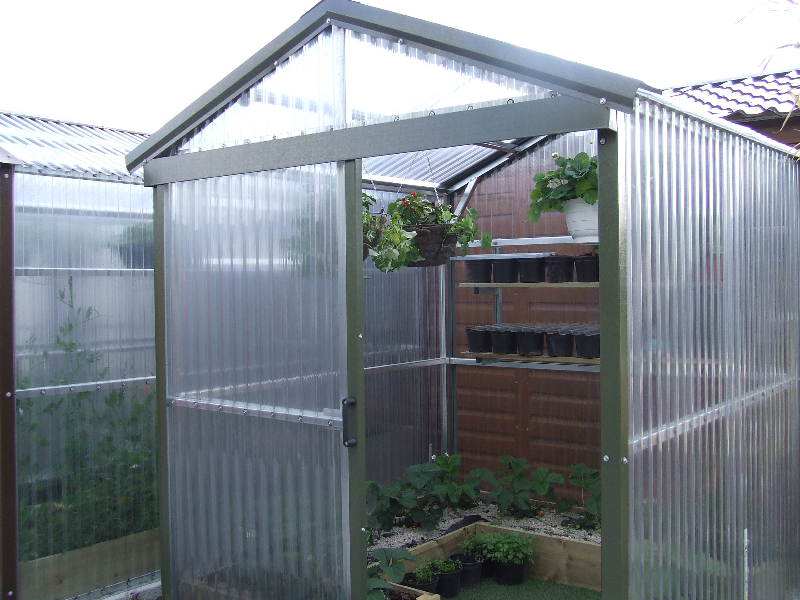 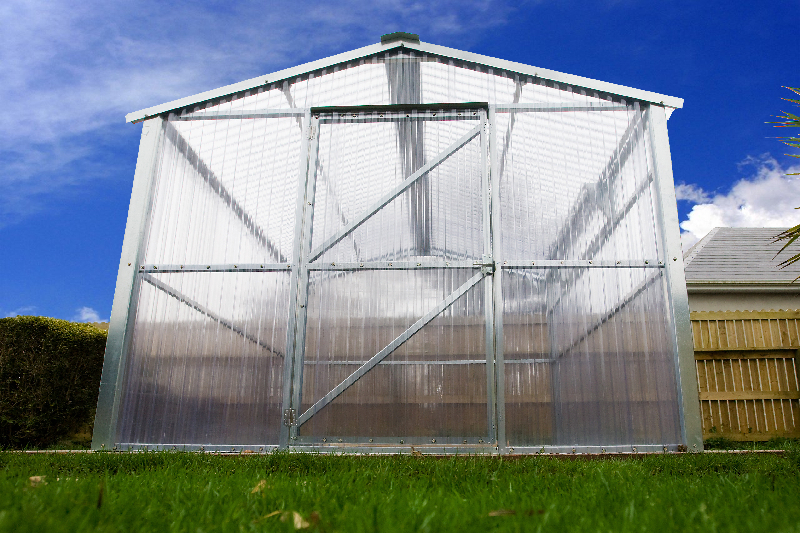 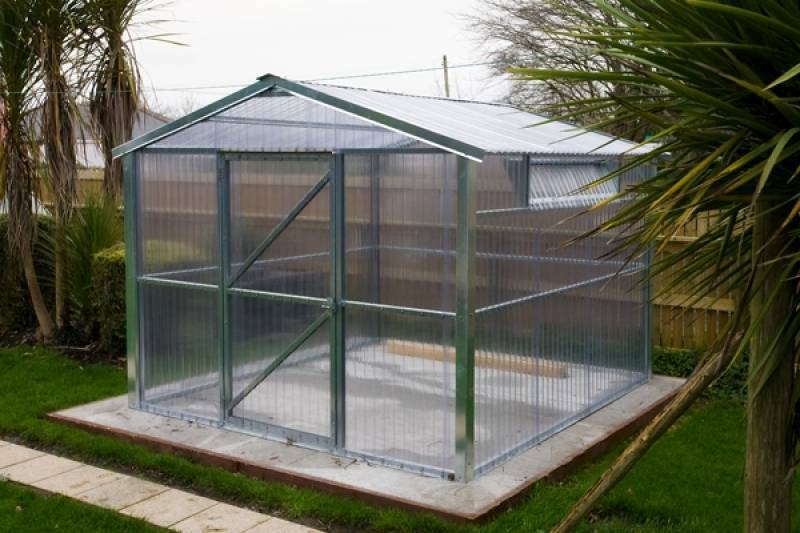 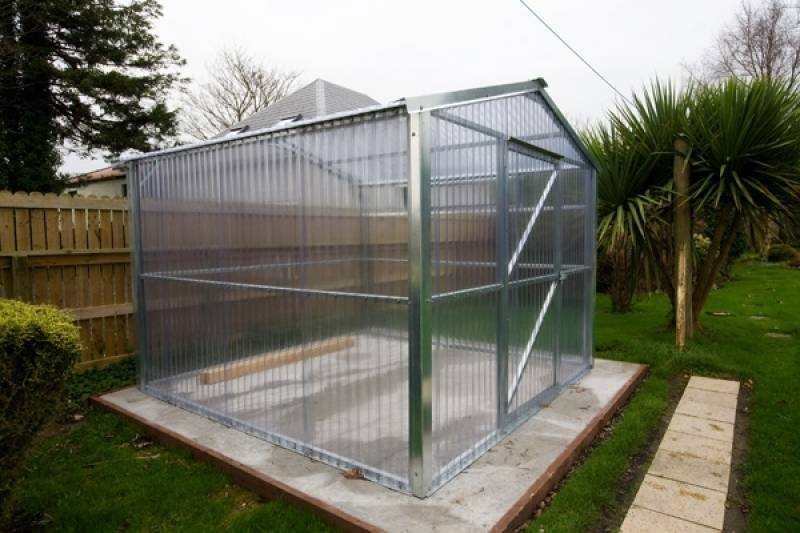 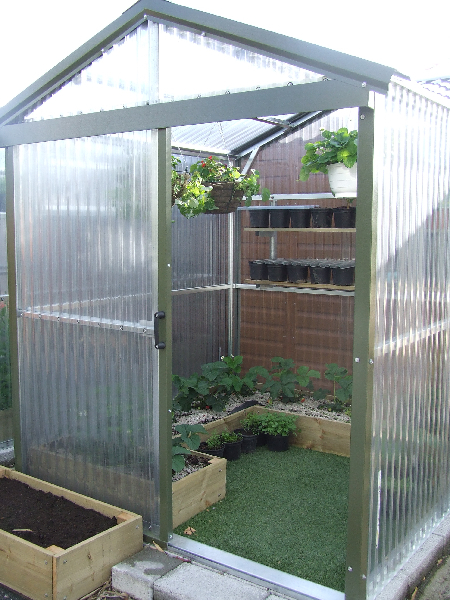 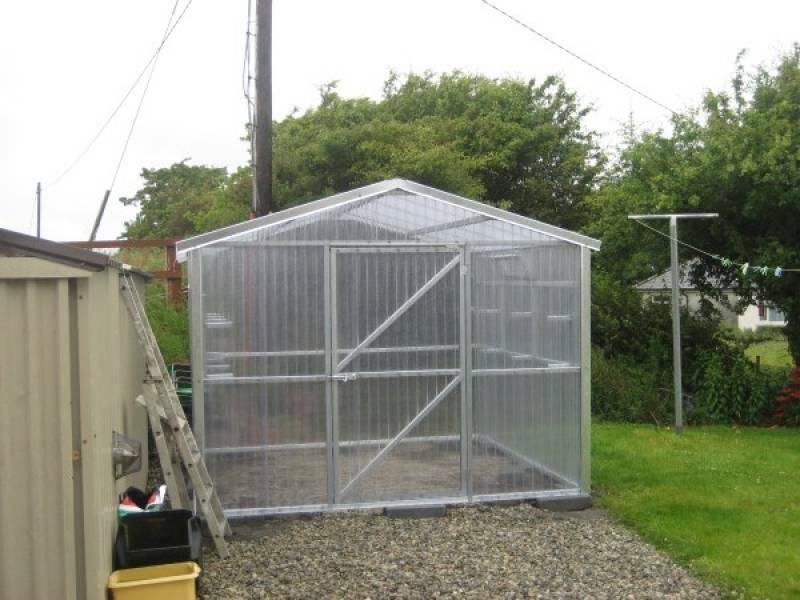 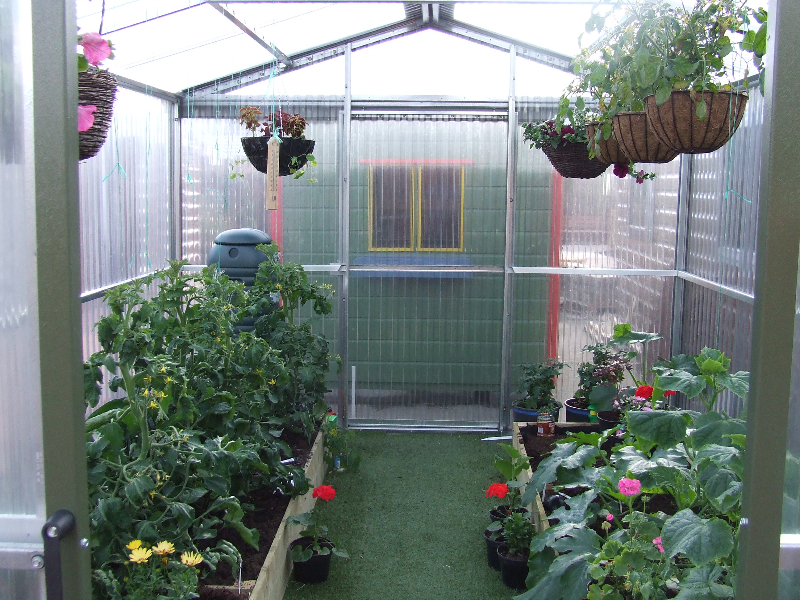 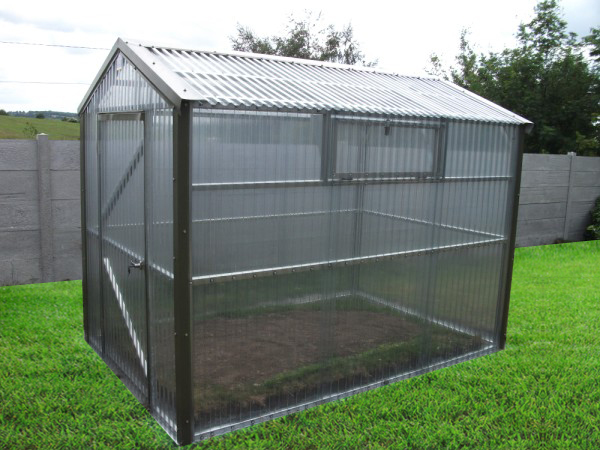 Steeltech greenhouses are ideal for the gardening enthusiast up to the professional gardener. 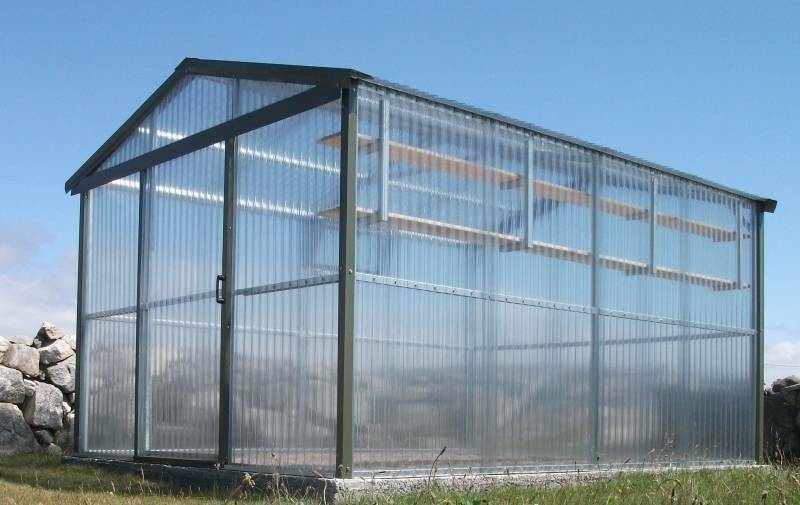 Built to last a lifetime and able to withstand extreme weather conditions (winds of up to 200km/hour). 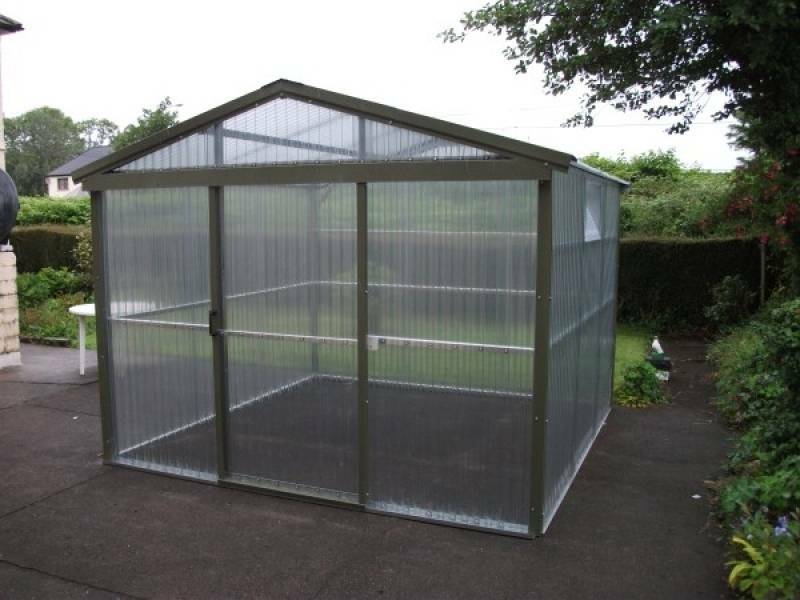 Available in sizes from 7ft x 7ft to 40ft x 10ft. 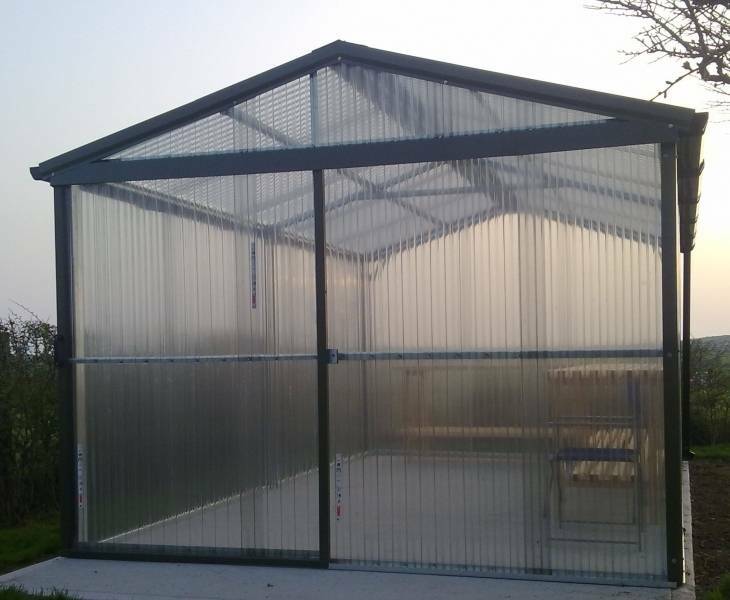 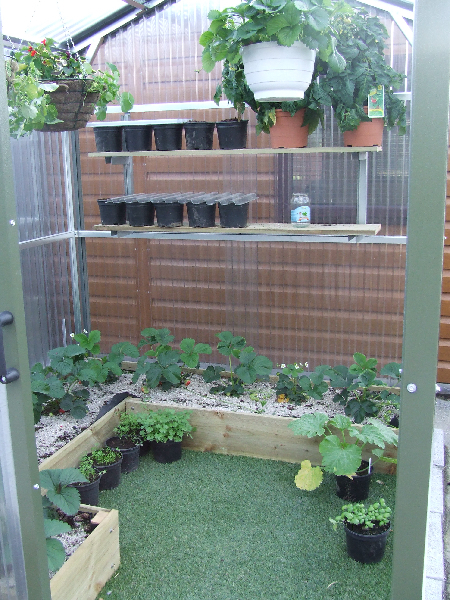 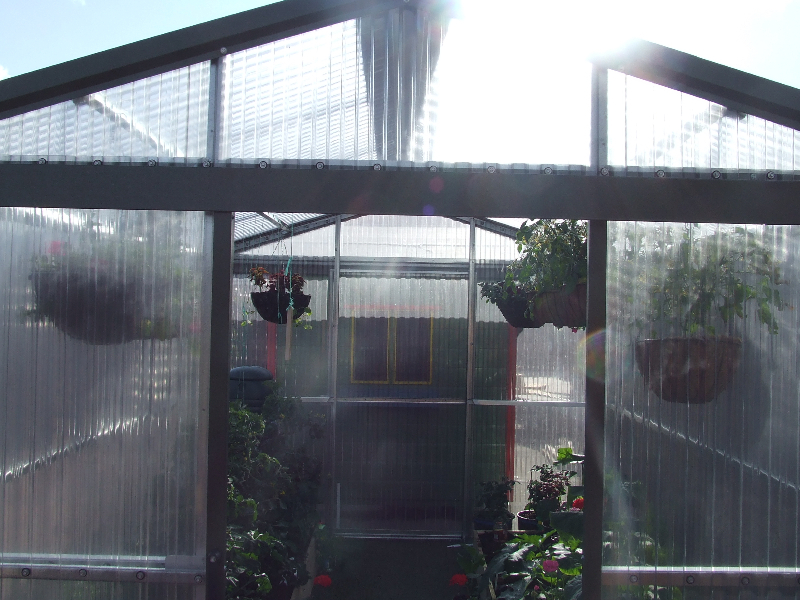 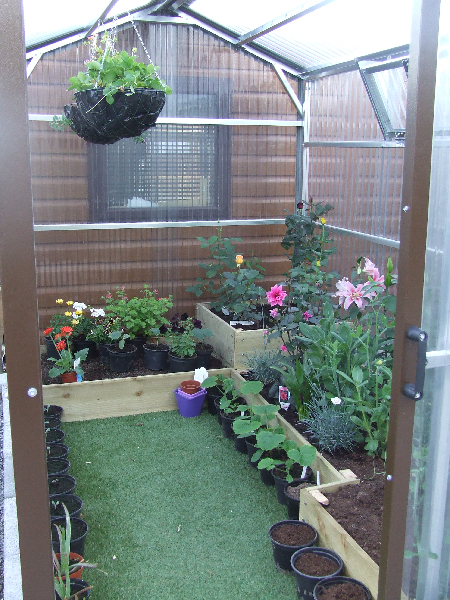 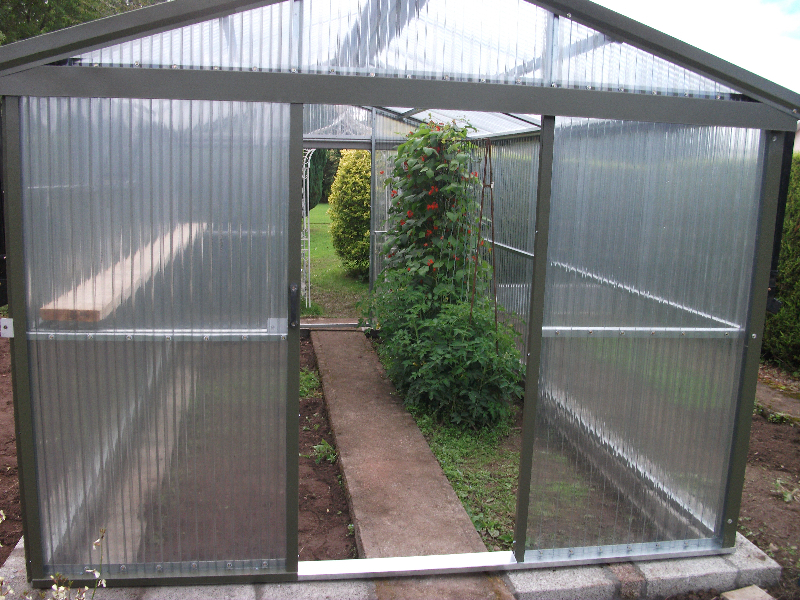 Vents are an optional extra and are available for all greenhouses. 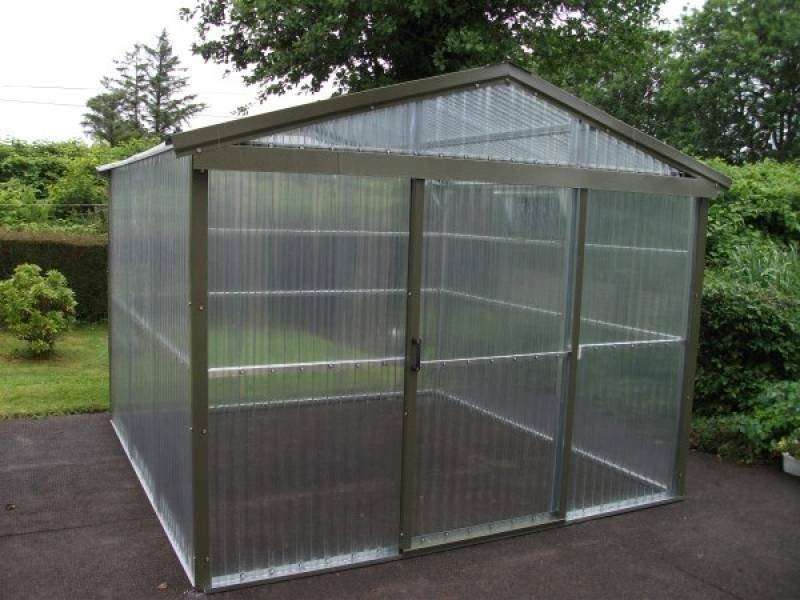 Free delivery and assembly nationwide.